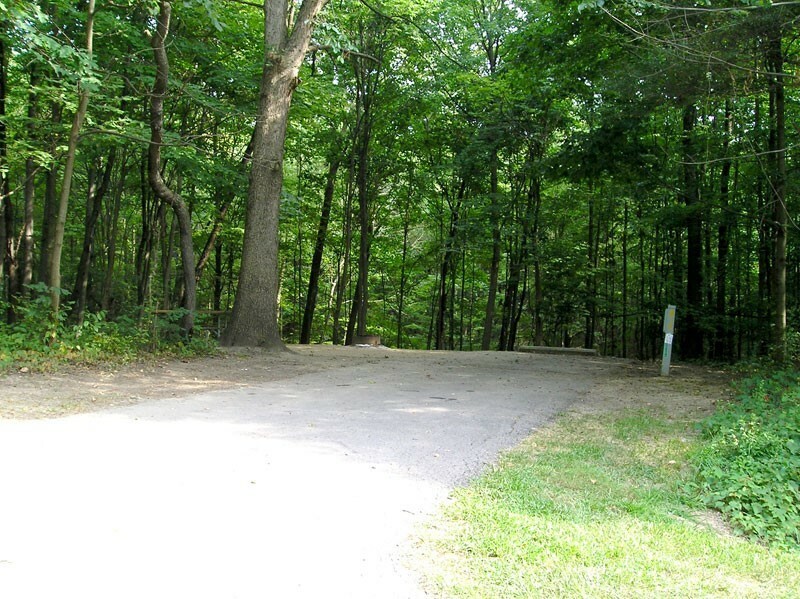 ﻿ Alum Creek State Park Campground - Ohio. Find It Here. Located in central Ohio, the 4,630-acre Alum Creek State Park provides access to the parks 3,387-acre reservoir, a boaters paradise. Sunseekers can mingle with one another on Ohios largest inland beach. Rolling hills and quiet coves nestled among shale cliffs offer a hub of recreational activity minutes from Ohios capital city. 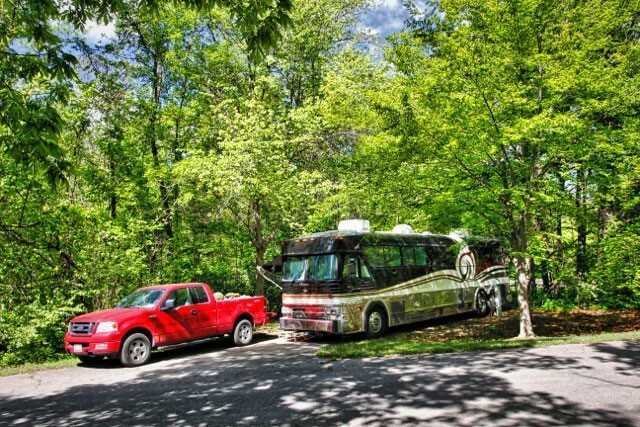 Both wooded and sunny sites, all with electric service. Premium sites overlook the lake. Two dozen sites offer full hookup. Heated showers, flush toilets, dump station. Beach and boat ramp exclusive to campers. miniature golf, playground. Nature programs, group camp, equestrian camp. Pets welcome on designated sites. 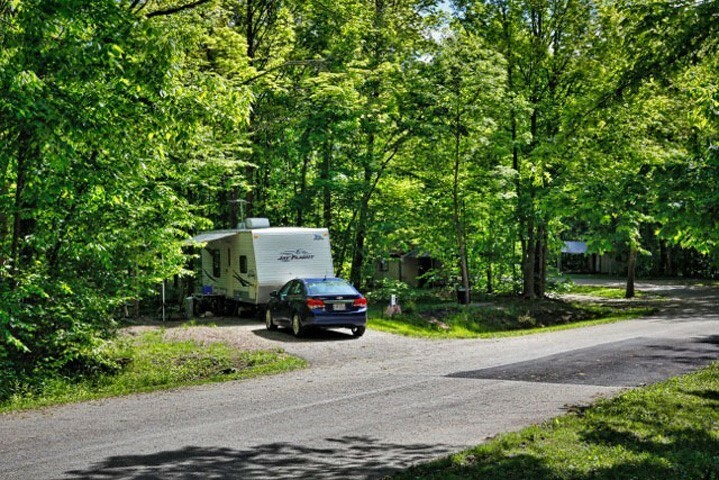 Camper cabins available April-October. Lake is unlimited horsepower with open zone as well as large no wake area. Mountain biking and equestrian trails. Small fishing pond. Full-service marina on the lake offers fuel, supplies, concessions, and rentals. Boat camp and boat swim areas on lake. Disc golf, dog park, fishing, hunting, 3000-ft public beach.